The Hong Kong Police’s Narcotics Bureau busted another “cannabis farm” hidden in a villa in Sai Kung district on Monday, seizing some 500 cannabis products, which weighed about 50 kilograms and were worth some HK$21.5 million. This seizure followed the closure last week of a similar cannabis factory inside a village house in Tai Po. It is believed that the two facilities, with integrated planting, production and packaging, were operated by the same syndicate of mainly Vietnamese drug traffickers. Police took hold of a vanload of cannabis – known also as “dope” or “grass” – last Wednesday in a random stop and search in the New Territories when they arrested two Vietnamese, who confessed to planting cannabis in a villa in Tai Po. The owner of the van, surnamed Law, was arrested at the airport after returning to Hong Kong earlier this week. Subsequent interrogation helped police locate the second plantation in Clearwater Bay in Sai Kung. 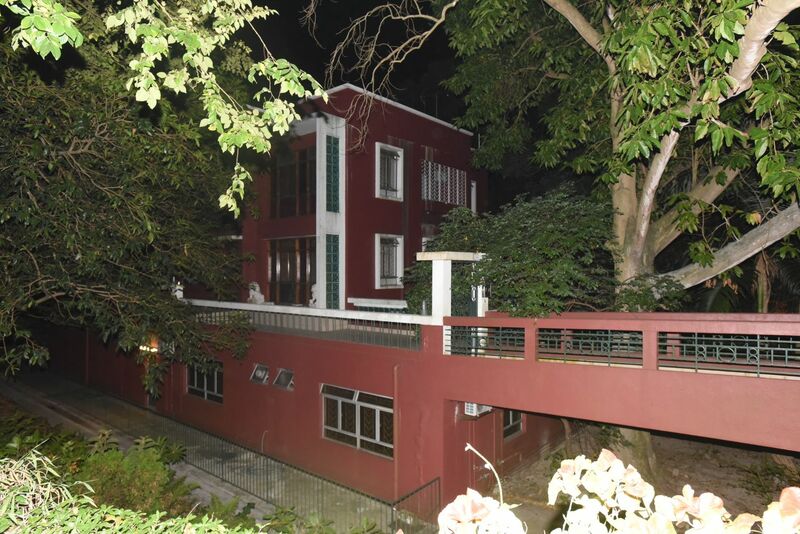 The 10,000-square-foot villa was equipped with water sprinklers and ventilation systems with stacks of fertilizer for cannabis grown in greenhouses on the ground and first floors, according to Sing Tao Daily. Up to 130 kilograms of cannabis was seized in the two operations. Police suspect that one of the Vietnamese detainees, surnamed Teng, who holds a United Kingdom passport, could be a “master” cannabis farmer poached by the syndicate who maintained a detailed plantation log on the site. Other people arrested include asylum seekers allowed to remain in Hong Kong with forms recognizing their status. A police spokesman admitted that the mastermind and other accomplices may still be at large, and was unable to say if there were more such plantations in Hong Kong. Inquiries are still underway.